Even if they are quite a handful. 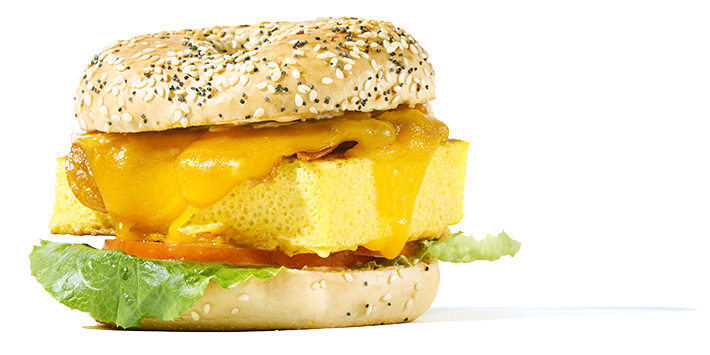 A refined iteration of what is typically a deep-fried ham and cheese. 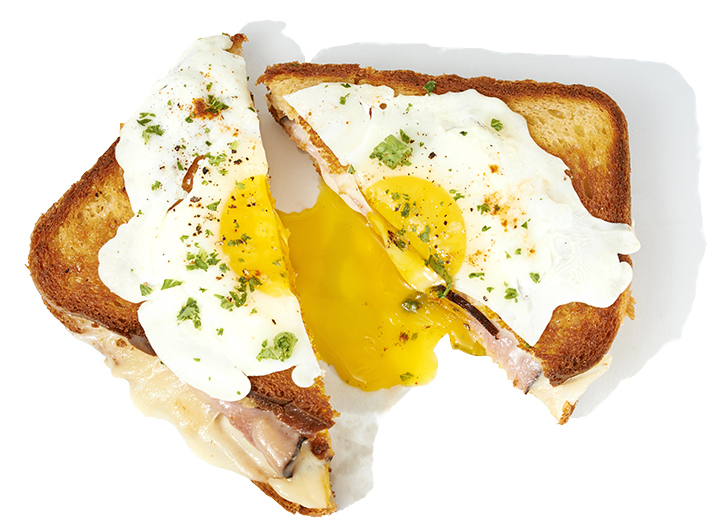 Here, the ham and Gruyère come between two thick slices of toasty bread, topped with a fried egg. C’est magnifique! 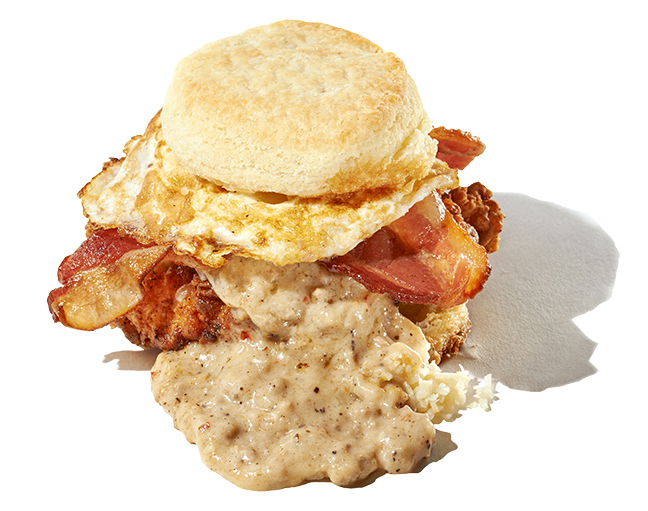 The real treasure at this Gold Rush–themed eatery is the Yukon: a buttermilk biscuit piled high with fried chicken, bacon, smoked cheddar, a fried egg, and sawmill gravy. 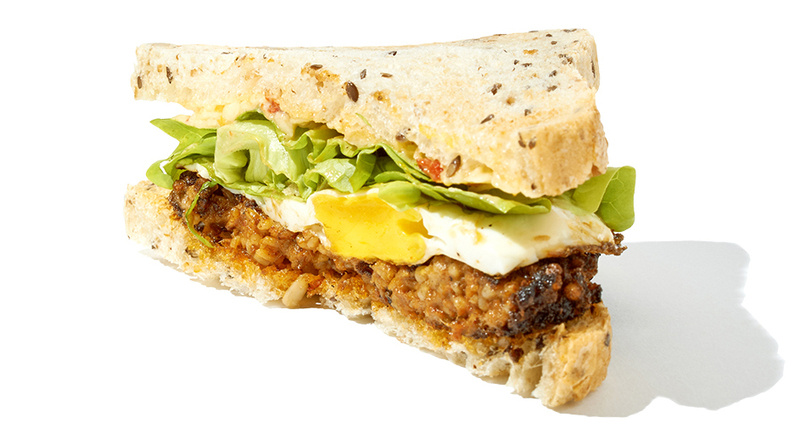 Go down-home with this regional flavor mashup that ties crispy goetta and rich, slightly sharp pimento cheese together with greens and a fried egg.